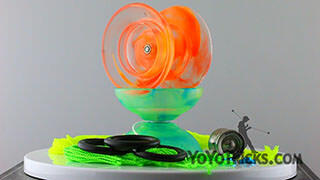 Short Review of the Abduction Yoyo from UNPRLD. 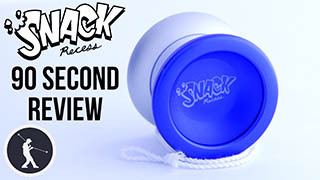 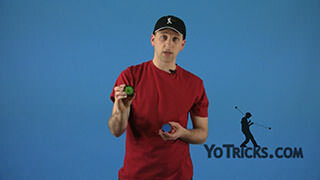 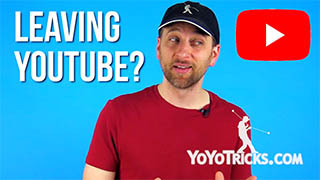 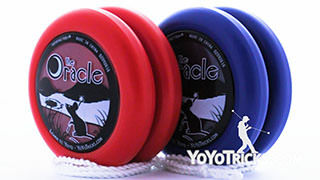 Abduction Review Yoyo TrickThis is the Abduction by Unparalleled. 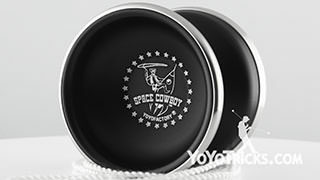 Now, Unparalleled is a relatively new yoyo company on the scene, based in New York, who are gaining a reputation for producing really high quality 7075 aluminum yoyos at an affordable 6061 aluminum price point. 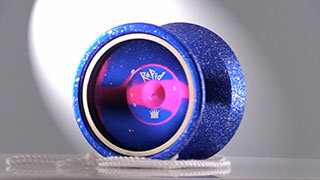 The Abduction in particular costs $45 for the solid colors and $55 for the splash colors. 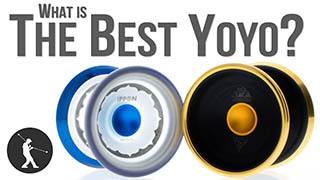 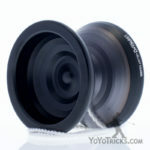 Most of the time 70705 yoyos start at $70 or more, making this yoyo a particularly good deal. 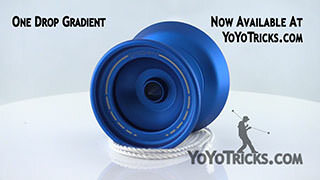 When you first look at the Abduction, you are going to see a very pretty yoyo. 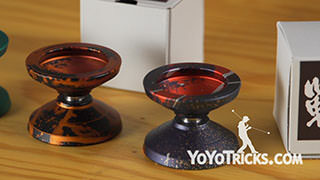 The profile has all these little cuts and facets that catch the light and make the Abduction look really interesting. 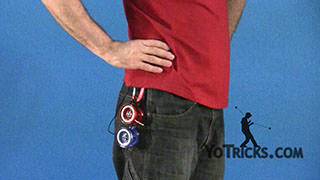 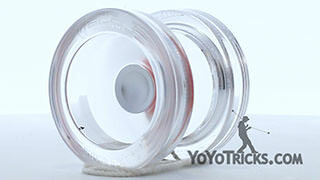 This is a design element that is frequently seen in Japanese yoyos, and the play of the Abduction also seems to be heavily influenced by Japanese models as well. 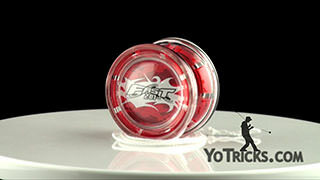 The profile is bell shaped, which, combined with the extra strength of the 7075 aluminum, gives the yoyo an immense feeling of precision and stability. 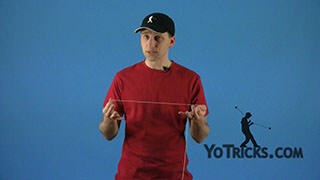 This makes the more popular 1a style of combining technical and slack elements really fun and manageable to perform. 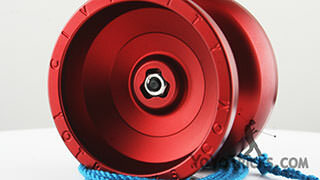 5a players will also appreciate its super durable 7075 aluminum construction and super stable play. 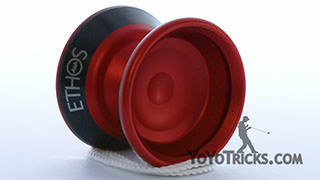 In my professional opinion, the Abduction matches excellently with the Ultraweight. 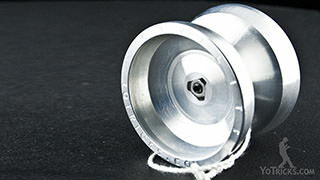 Of course, the Abduction was originally designed for BAC 3a champion Eliot Ogawa. 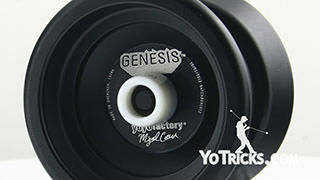 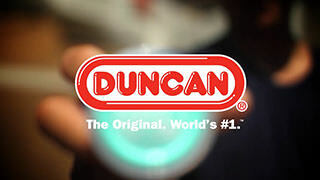 To make a yoyo that is also good for 3a it is important prioritize those two design aspects of precision and stability, making the Abduction a great choice for players wanting to experiment with a wide variety of styles. 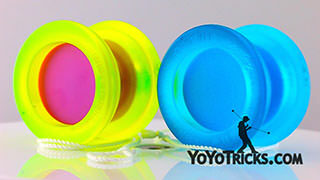 While our hope is that Unparalleled will continue to make more runs of the Abduction, this can be difficult for new companies to achieve, even for popular models, so if you are interested in the Abduction at all, we would recommend you don’t let this yoyo pass you by. 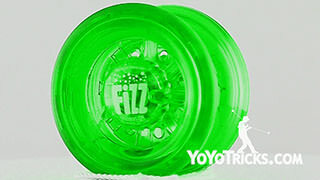 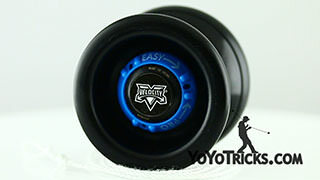 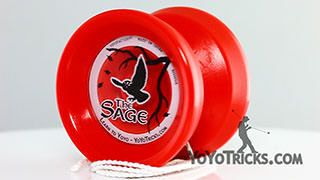 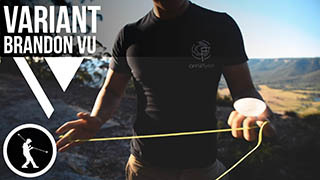 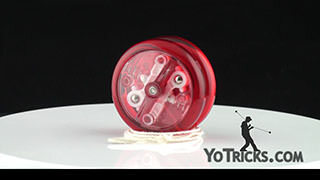 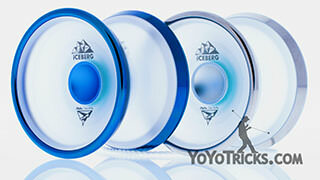 It is an impressive yoyo at a great price point, so we are super excited to be able offer the Abduction yoyo to you.